An artist/ creative who wants to go full time with their craft? An empath who wants to navigate your life/ business with boundaries, while still maintaining your light? 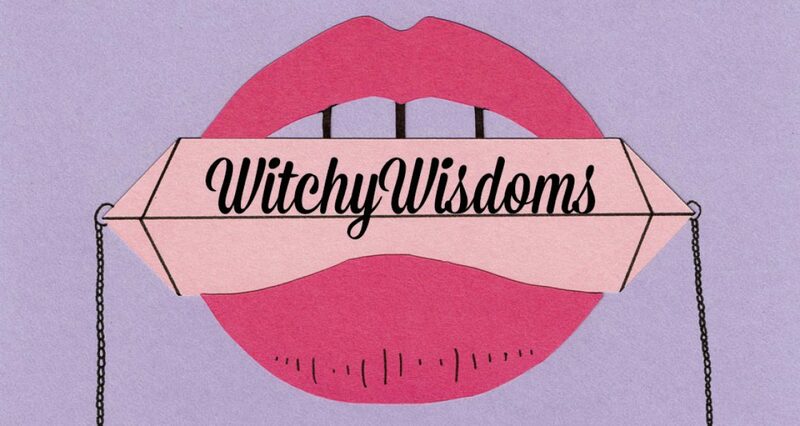 A Witch with a business who is frustrated with trying to manifest sales? A high achiever and big dreamer who just can’t figure out how to draw in success? I’ve worked with many just like you, and I know how to help by uniquely fitting my coaching strategies to fit you and allow you to THRIVE. My tribe trusts in me to help them see with gratitude, make energetic shifts towards abundance, and continuously attract opportunities that keep elevating the vibration higher and higher. I don’t sugar coat things. I don’t give advice. And I don’t tell answers. I guide, I listen, and I strategize with pure and eager intention. I bring that to my clients, and they succeed in their very own, individual way. Ready to transform your life by working with me one on one?? Use the scheduler above to set up a date and time for an absolutely FREE discovery call to learn more and sign up!